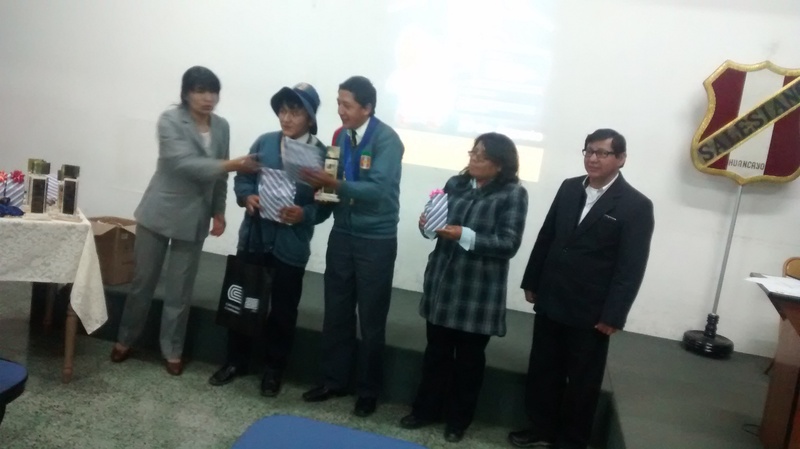 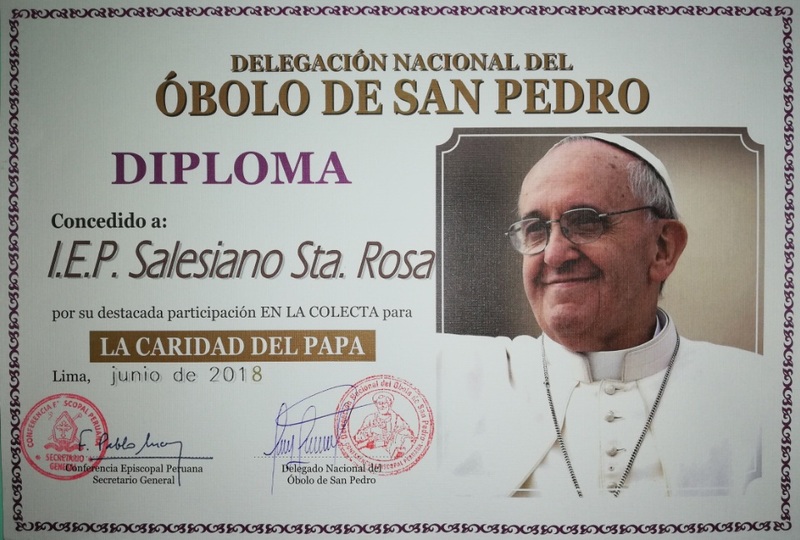 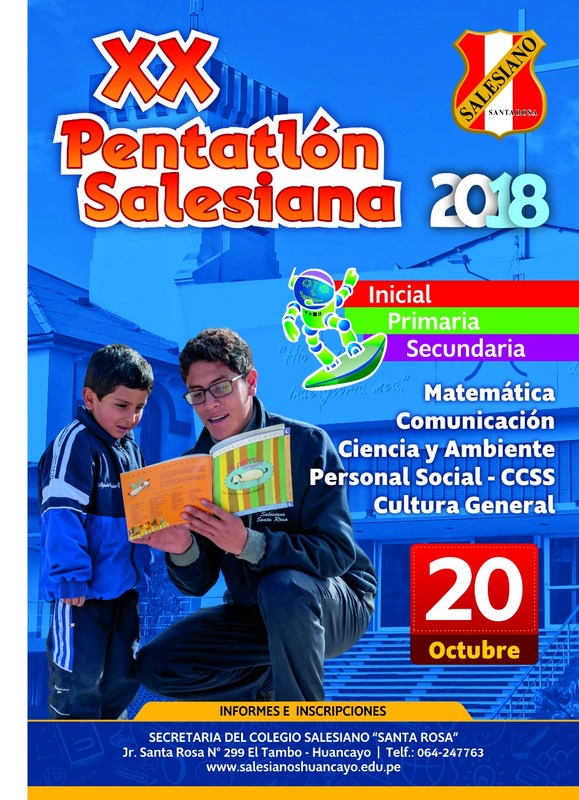 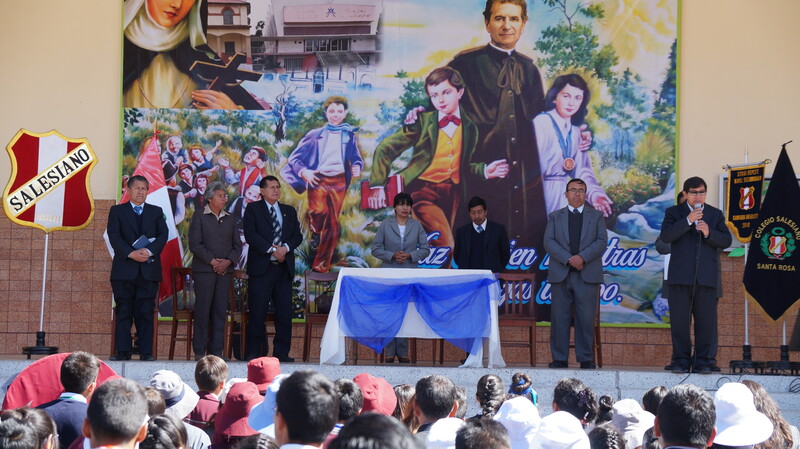 INVITACIÓN A TODAS LAS INSTITUCIONES EDUCATIVAS DE LA REGIÓN. 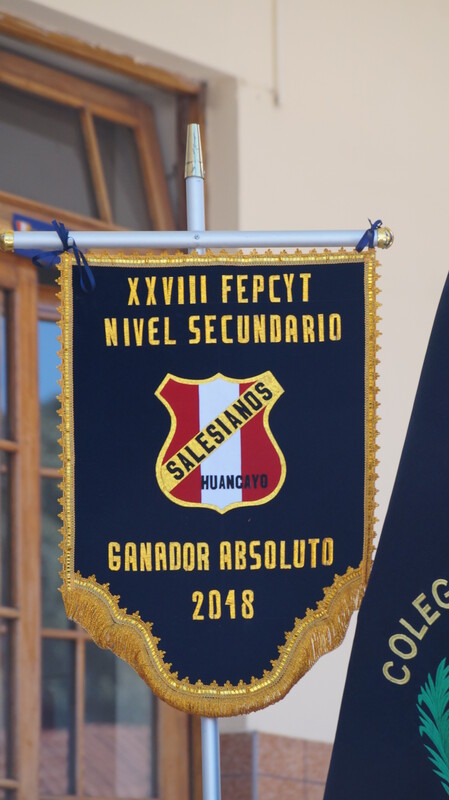 LOS ESPERAMOS….!!!! 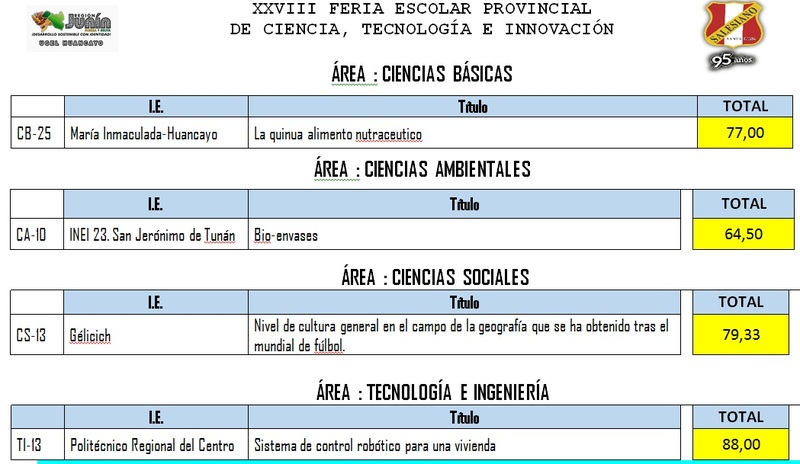 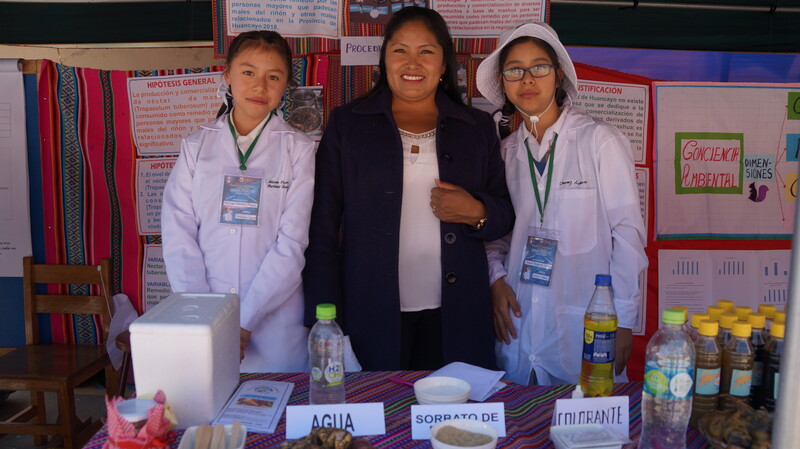 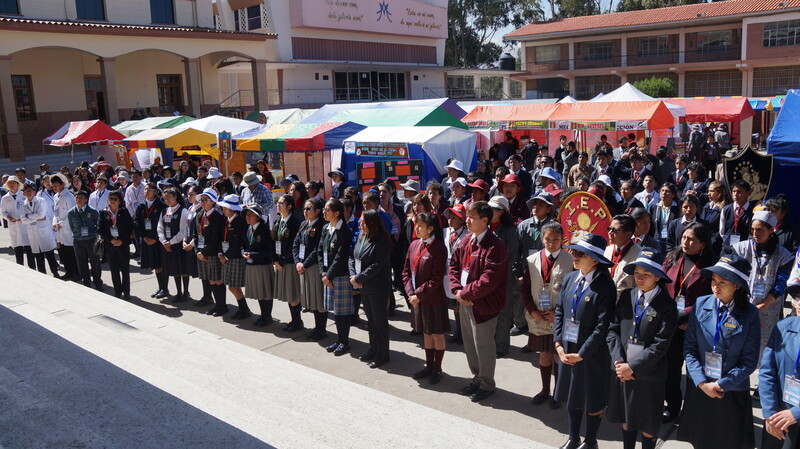 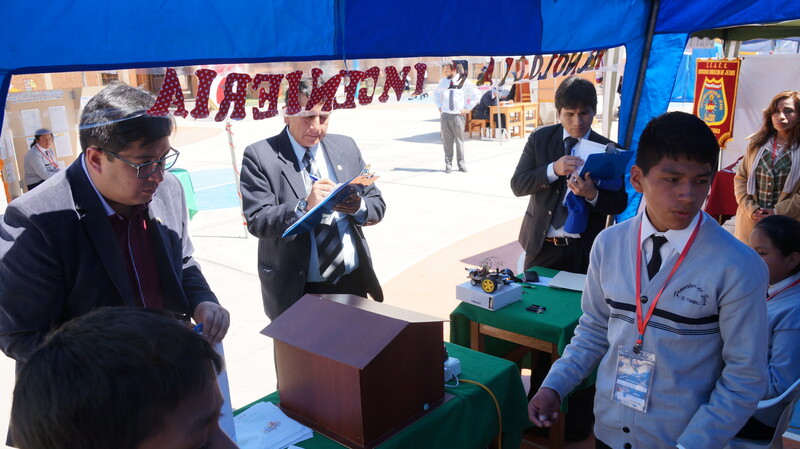 XXVIII FERIA DE CIENCIA Y TECNOLOGÍA FASE PROVINCIAL 2018.